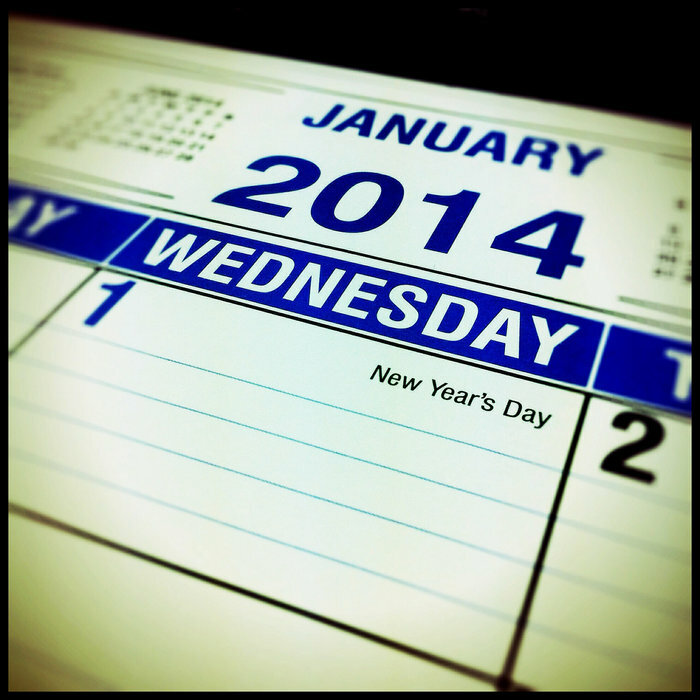 5 New Year’s resolutions for PR professionals | APEX Public Relations Inc. So we are into our second week of January, and I figure if you are going to break your New Year’s resolutions you have done so by now. Good for you. Now you can get on with things that might actually make a difference for you in your professional life. Here are the things that I’m going to try to focus on over the next year and that I feel will do a lot for me personally and professionally. Things move very quickly at an agency, and we forget to share with our colleagues what we are doing, how we solved a problem for a client, or how we came up with a creative concept that drove key results. We are stronger as a group, and that can only happen when we take time to slow down and share our knowledge and learnings with each other. We can get trapped in our own work-related “comfort zones,” and we need to push ourselves to try something new. We all can get pigeonholed into certain roles at work (“Oh, she’s the writer”), but it becomes career-limiting if we don’t look for other opportunities (and frankly, kinda boring). Even as the President at APEX, I don’t want to miss out on the fun stuff that goes on here. Make a few mistakes – go ahead! Seriously, we can never be perfect, and it is hard work trying to pretend we are. We don’t grow and learn if we don’t mess up every once in a while. This is a tough one, I know, but we lead by example. Besides, who wants to work for an organization where you can’t ever experiment? Someone once said there is no such thing as an expert, and I believe that we can all continuously learn new skills. If you are not a super-curious person, then what are you doing in PR? You can take a course, join an association, or learn from a coworker or industry colleague. I’m sure that the team here at APEX has lots of goals for themselves this year and maybe a few they’d add to this list. I think 2014 is going to be a great year here at APEX! Stay tuned. NEXT: Does email etiquette matter?